TechnologyIQ: Roses smartphone covers, laptop skins and sleeves and more! Roses smartphone covers, laptop skins and sleeves and more! 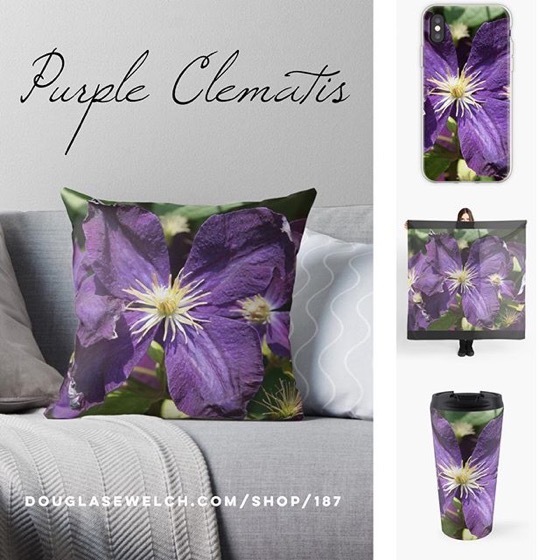 These and more products available from Douglas E. Welch. 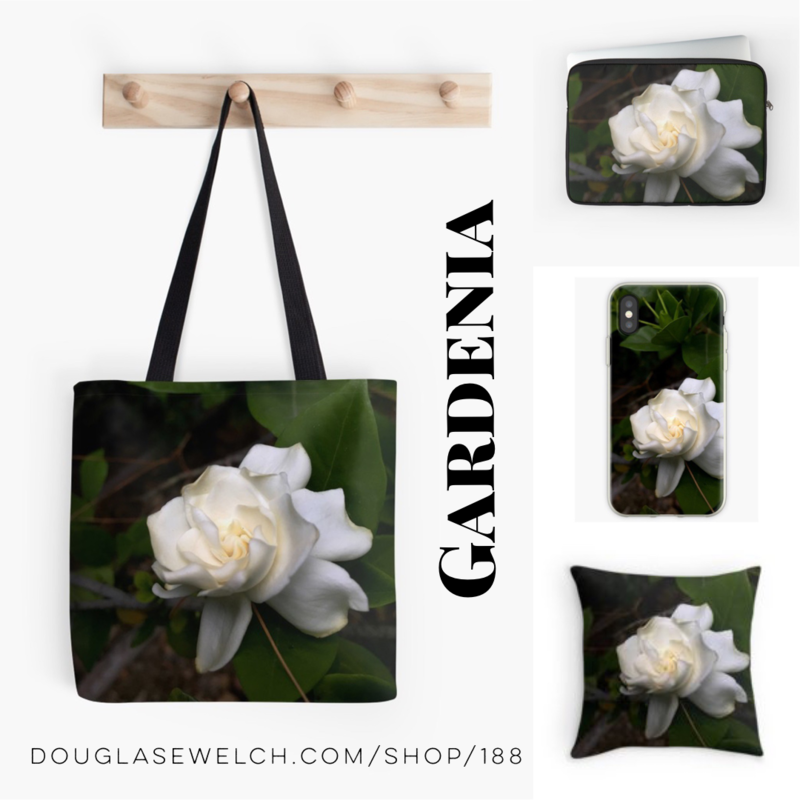 Over 75 designs and other products including totes, cards, mugs and more!